Editing photos on a cellphone or tablet is getting more and more popular. This development doesn’t come as a surprise, as we are used to sharing everything on social media. If you aren’t satisfied with your pictures, why don’t you tweak them a bit? There are many apps available allowing you to edit your pictures. With so many choices, it’s hard to know which ones are good and which ones aren’t. 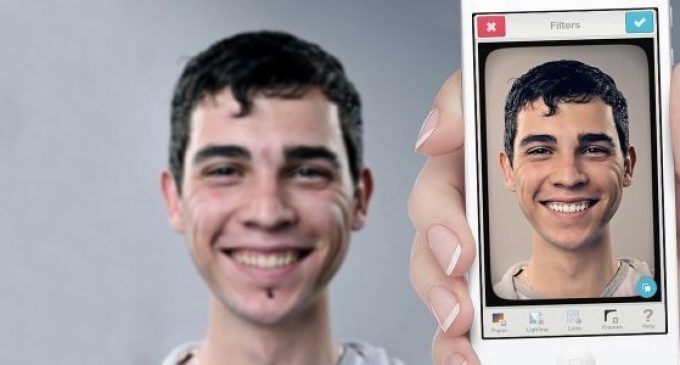 Therefore, we’ve made a list of five qualitative photoshopping apps for you. 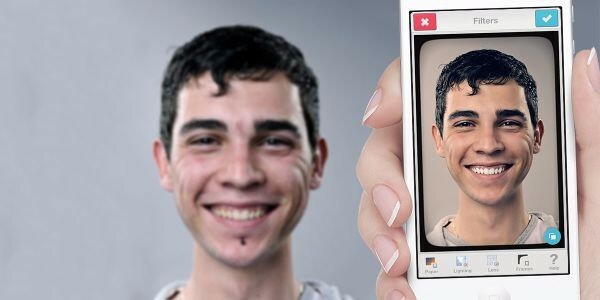 Making your teeth a tad whiter, removing a zit, everything is possible with Facetune. Facetune is designed to retouch portraits effortlessly. It has been called the little brother of Photoshop, because of the many filters available and the many adjustments you can make. This is an app that allows you to edit photos and videos. It has different shooting modes like night mode, burst mode and photo shutter release options, such as Anti-Shake, Self-Timer and Interval. ProCam offers numerous filters, but also practicalities like facial recognition and an intelligent HDR feature. ProCam 3 is the newest version of the app, but you can also try ProCam 2 XL. With Instablend Pro you can apply multiple layers of images to create one artistic double exposure photo. The app also allows you to choose from one of their inspirational text and is able to blend the text into your photo. Instablend Pro is the ultimate app for people who like to be creative with their photos. VSCO Cam has amazing filters. There are many options for tweaking the exposure of filters and adding film grain. Play with colors, brightness, saturation, lighting and cool or warmer undertones. For a simple and easy to use app, the filter effects are great. This app is probably the best-known one on our list. You can do almost anything with Pixelmator. Use it for picture collages, putting crazy effects on photos, delete people from photos, adjust the lighting and colors, add text and text effects and so much more. This multifunctional app will definitely be worth your money. Which one of the above-mentioned apps would you like to try? Or have you already tried one and can you tell us more about your experiences? 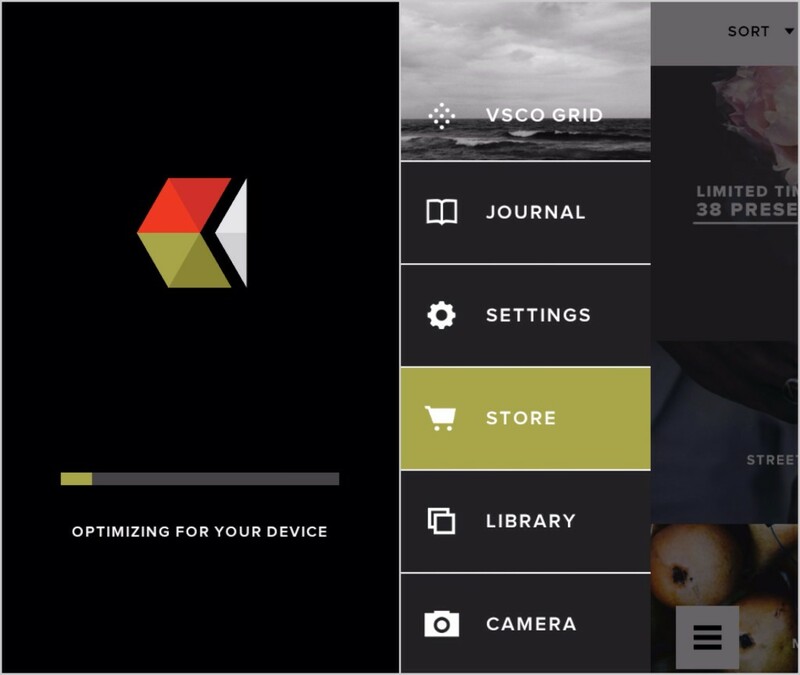 The VSCO Cam app is available for free. You can easily buy the other 4 apps with an iTunes Gift Card from iTunescard.com.